Young man talking on the phone while driving. 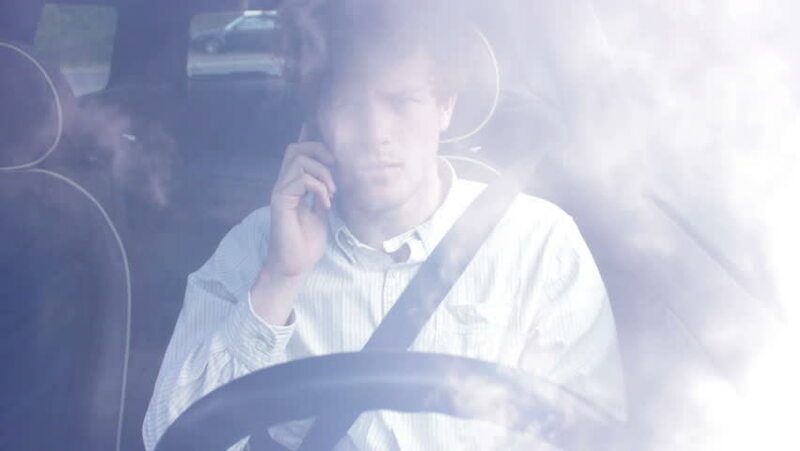 Shot from the outside into the windshield of the car, this video shows a young man steering his car, while talking on the phone during the whole shot. hd00:06Driver in car. Young man sitting in his car about to start the engine to drive away. hd00:31Minsk, Belarus - circa 2013. Patient During Eye Surgery. LASIK. 4k00:08Dentist at work in the office. A female doctor examines the teeth and jaws of a male patient. hd00:56Young man picking up friend with his car. Young driver is waiting for his friend to pick him up in his car. He hops in and they start driving. hd00:10Surgeon at work. a team of professional surgeons performs surgery on the patient. Real operating room. Medical concept. close-up.